My almost 5 year old gives up very easily – the complete opposite of his sister. If he can’t do it from the start, he doesn’t want to continue to try or he gets upset that he can’t do it and he quits. It’s very frustrating and I really not know how to comfort him, besides having the patience he is lacking at the time. His handwriting and learning to ride his bike are two skills that he gives up the quickest with. 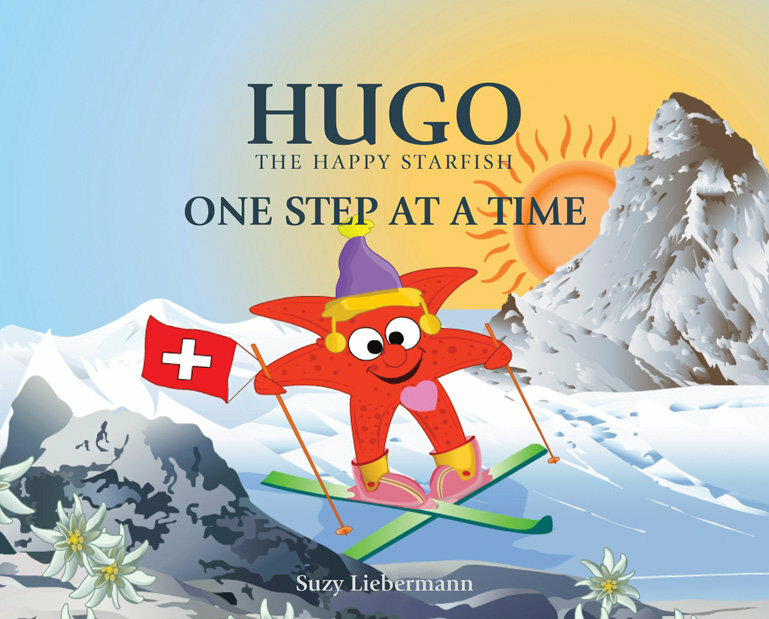 In her new book, Hugo the Happy Starfish: One Step at a Time, Suzy Liebermann shows children a good example of perseverance, as Hugo would like to climb the Matterhorn in Switzerland. He quickly learns what reaching the summit will entail and he is overwhelmed. When he feels like he cannot go on any further, he takes a rest and wakes up fresh the next morning. When he wants to give up, he remembers his wise friend’s advice – never give up and he just puts one foot in front of the other until he finally gets to his destination. The pride that he felt after he didn’t give up and he reached his goal could be seen and felt by all. One Step at a Time gives both children and adults alike the lesson of how not to tackle your problems in one big hurdle and to take it slow – one step at a time. 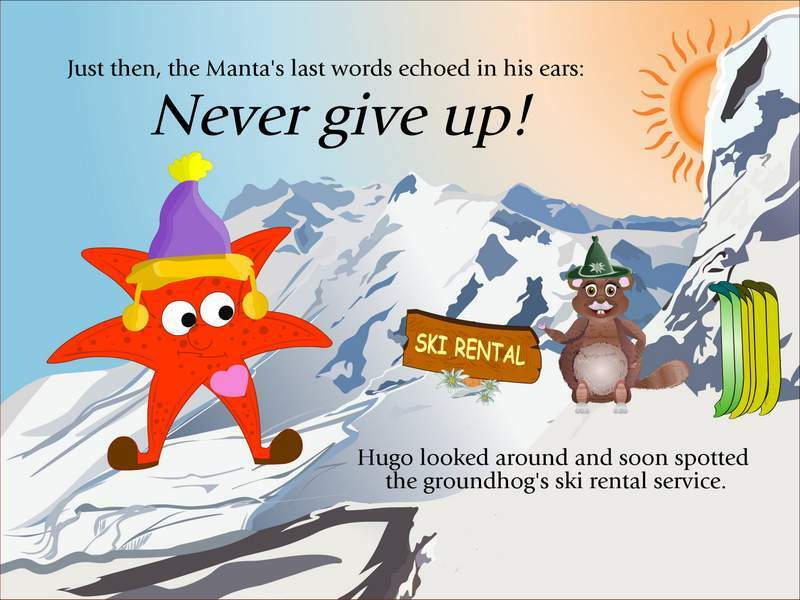 Hugo the Starfish is a great role model for all children the way he tackles life’s lessons. The Hugo series of books is perfect for preschools and early readers and has been published in six different languages. Flying High, The Magic of the Moment, The Secret of Happiness, and The Last Bully. After reading the stories, you and your children can work together on some games and worksheets that are free to download. If you are a teacher make sure to stop by for Free Teacher Friday, where Suzee Liebermann raffles off a set of books to one lucky reader to use in their classroom! Previous Post: « Monsters U Returning to Theaters for Labor Day! Sounds like a great book I will have to pick up for my grandchild! We love books! I also love to ski, and I’m hoping to teach my son how to as well. Wish I had known about this book when my teenage son was younger. He is alot like your son if he didn’t know how to do it from the beginning he was through! 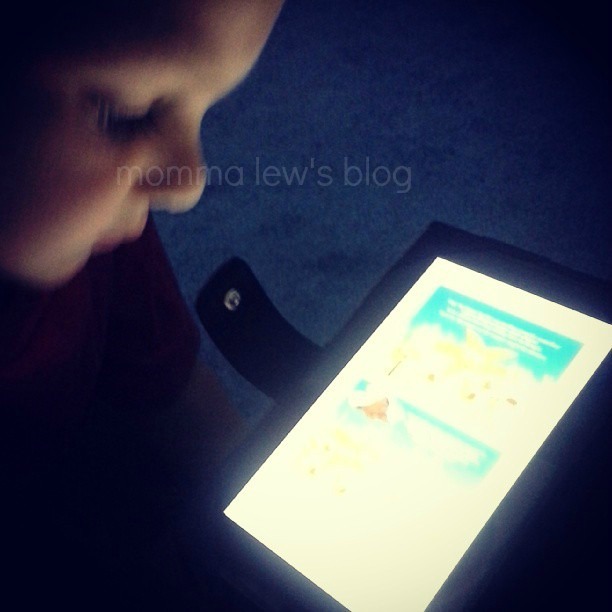 Thanks for taking the time to link up at the Homeschool Linky Party Week 6! Wow, what a wonderful review. Thank you for sharing about Hugo. I am going to pin this wonderful idea to the homeschool link up as well as the Mommy Monday boards. Thanks so much for linking up with us each and every week.